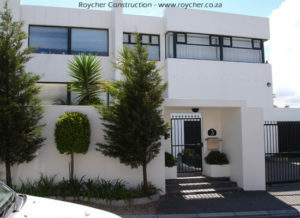 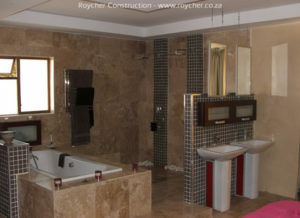 The Roycher Group of Building Construction Companies have been operating since 1997 without a change in name or even attempting to operate under another name – that says alot in the building/ construction industry. 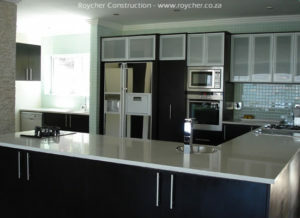 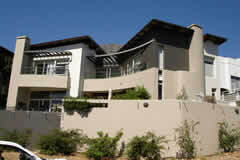 We started in the Table View, Bloubergstrand area & have since expanded building homes across the entire Western Cape, as well as diversified – setting up specialised companies for Kitchen Design, Architectural and Property Development. 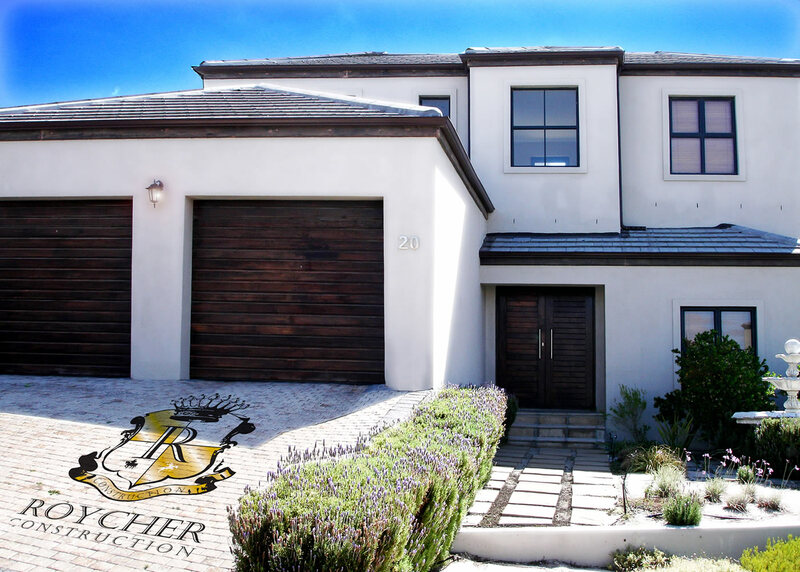 We’ve enjoyed the property boom period and have survived the recession with many thanks to our repeat clients & referrals who have relied on us to service their building, remodelling and renovating requirements.